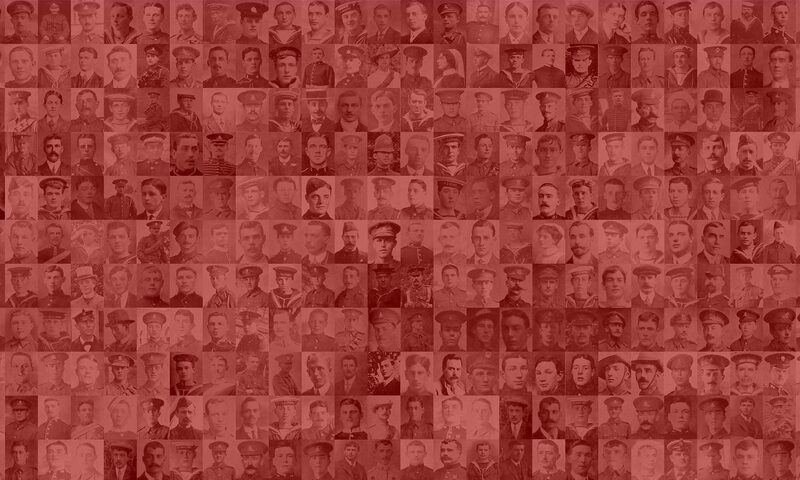 Other Info: Missing since 31st July 1917. According to CWGC, John died aged 23 on 31st July 1917. He is remembered at Ypres (Menin Gate) Memorial on panel 21.